Black and white. Dance Hall. Beautifully Coiffed hair. Music from an era that will never die. Suits and Tuxedos. Close-ups. Star-crossed lovers. Strangers. Psychos. Jimmy James Kouratoras, contemporary New Zealand artist has always been fascinated by the silver screen. 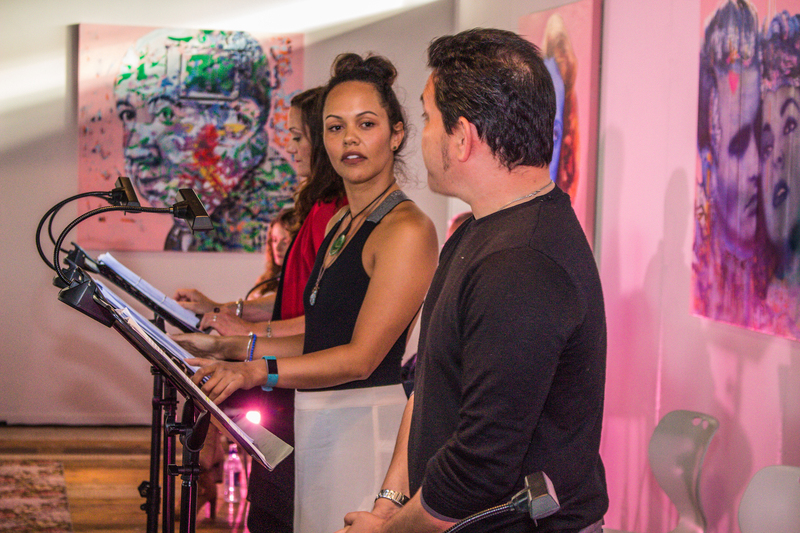 So when Kiwi director and dramaturg Dione Joseph and New York Glory Kadigan, founder of Planet Connections Theatre Festivity teamed up to present Kadigan’s latest play ‘When the Party’s Over’ in Auckland, it was the perfect opportunity for all three artists to collaborate. Click here to learn more about what inspires Jimmy James K and his collaboration. Taro, one of the most staple food items of the Cook Island is the inspiration for NiaVal Ngaro’s latest solo exhibition at the Bergmann Gallery, Rarotonga. Her harvest of hot-blown glass took the locals by storm on the 15th of February 2017 when a packed audience filled the gallery. But the glass taro sculptures did not stand alone. 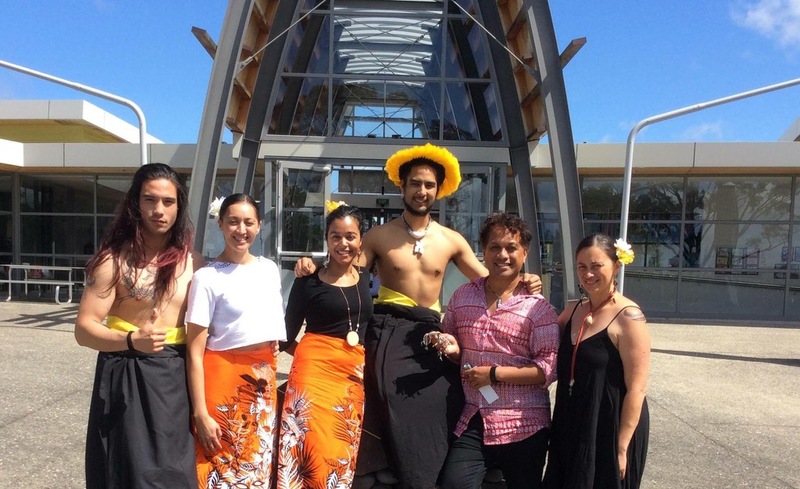 Ngaro invited Auckland director and dramaturge Dione Joseph to work with local Cook Island girls to develop a contemporary dance installation to open the exhibition. Click here to read more inter-disciplinary experience. 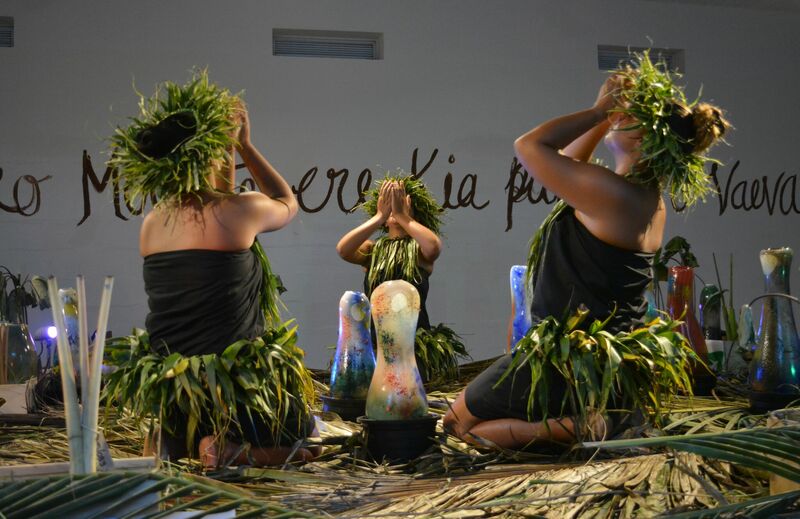 Dione was given the opportunity to tautoko the amazing kaupapa led by Jack Gray and Dåkot-ta Alcantara Camacho at the Transformance Lab held at Mangere Arts Centre in Nov 2015. Give life to the natural order / Live in a Good Way is an original track inspired by the Matao value of Inafa’maolek — harmony and balance with all of creation. Auckland writer Dione Joseph is on a mission. 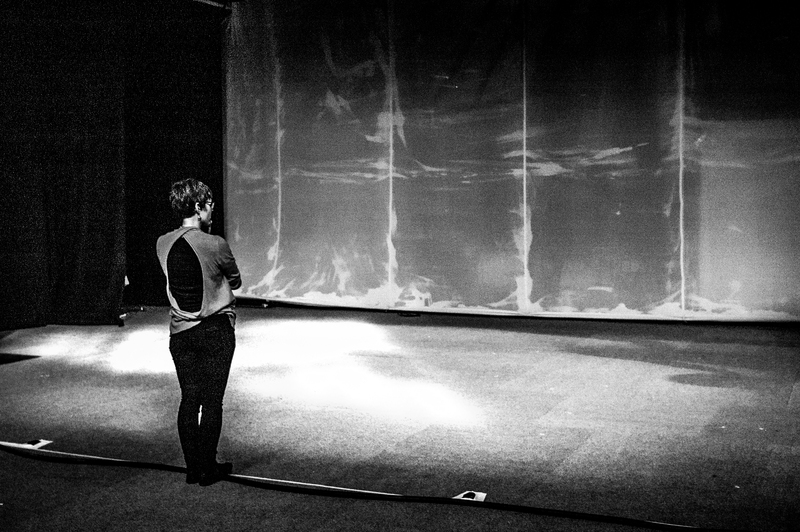 She wants to know what we mean when we talk about dramaturgy in New Zealand and she’s been interviewing actors, directors, dancer and that rare beast – dramaturgs – to find out. She tells Justin Gregory there’s no easy answer. 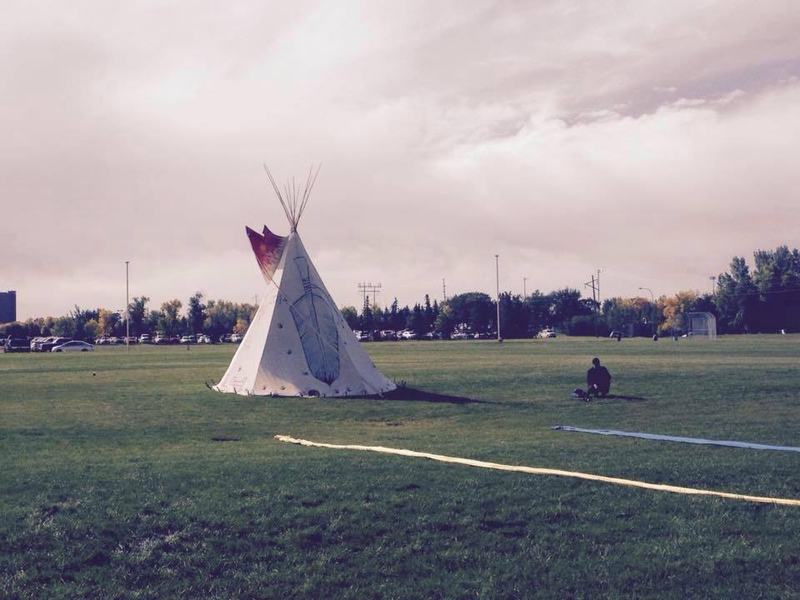 Dione had the opportunity to travel once again to Saskatchewan, Canada in September 2015, as a Visiting Artist and Scholar and also presenter at the Performing Studies International (Psi) Conference at the First Nations University of Canada on Treaty Four territory. The conference offered its guests and hosts many rich and varied layers of engagement: spaces where elements of ritual, ceremony, honouring and story weaving came together in a range of different ways and in turn called its participants, provocateurs, makers of medicine and storytellers to share together in ways that were healthy and meaningful. To read more about Dione’s response as a travelling correspondent to this experience please read click here. In early 2014 Dione Joseph joined current Miss Humanity NZ 2014 and Miss South Auckland ambassador Sarah Brodrick to create a program for young women in South Auckland. This was a unique program where six young women were invited to participate in a range of activities that would allow them to showcase their unique talents, cultural heritage, modelling skills and most importantly service to the community. As a creative mentor Dione collaborated with Sarah to support the six young women all of whom were recognized for their talents in a range of diverse categories. Dione will be continuing in her role as creative advisor in the next Miss South Auckland pageant to be held in 2015. For her reflections on this experience please click here. 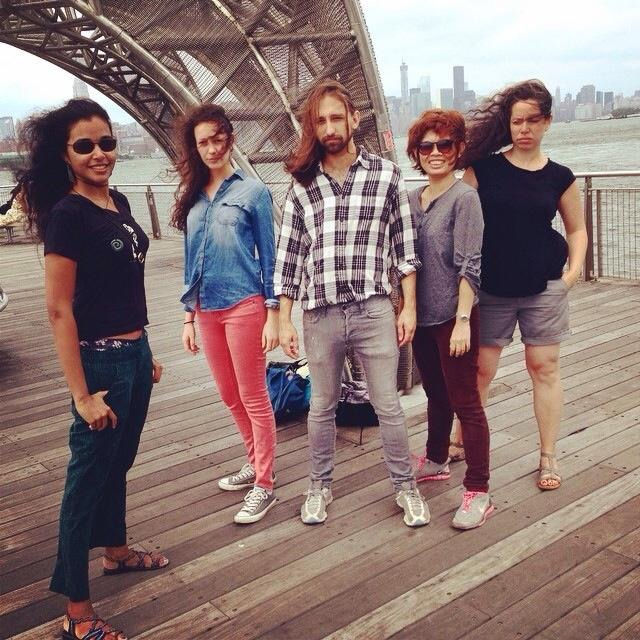 Dione Joseph left New Zealand to participate in the Lincoln Centre’s directors lab in New York. NUTS NZ asked Dione to report on her experience as a kiwi artist and cultural ambassador. Read more here. 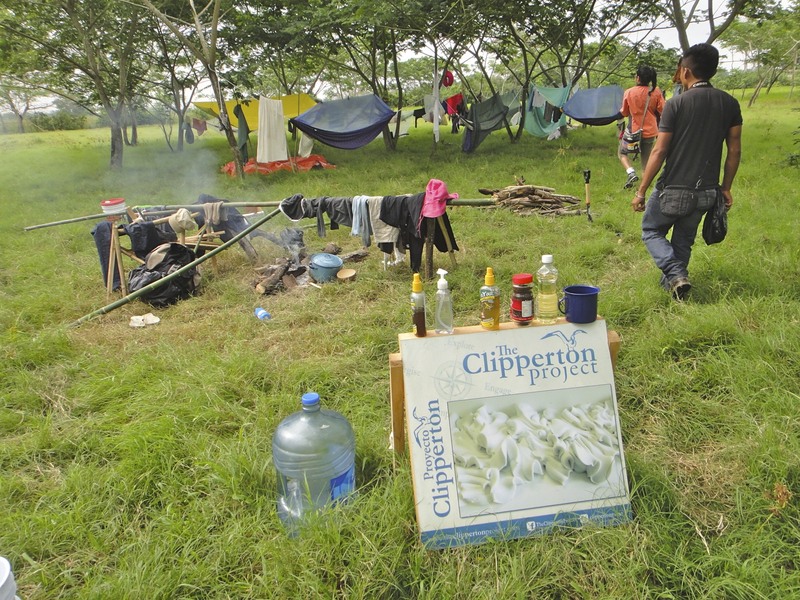 In 2013 Dione Joseph was invited by Jon Bonfiglio, founder of The Clipperton Project (TCP) to travel to Mexico and be part of a collective of inspiring individuals committed to social change. The core values of the organization: explore, engage, empower and educate encouraged her to join the group the journey that involved rowing together in four cayukos (canoes) down just over 200 kilometres of the Usumacinta river, from the border of Mexico and Guatemala to the Gulf of Tabasco. The four weeks involved various activities including town presentations, school visits and conversations with locals. Below is a story about one of the places they visited. During Oct-Nov 2013 Dione had the opportunity to work under Professor Helen Gilbert, head of Institute for Theatre Research at the Royal Holloway College, University of London. Her tasks included preparation for the international conference: Indigeneity in the Contemporary world; the EcoCentrix Exhibition and Border Crossing’s Festival of First Nations. During this time Dione was also invited to present her research on Bangarra Dance Theater exploring the importance of images and objects as part of a vocabulary of poetics of performance. In addition, during her time she had the privilege of spending time with a number of international Indigenous artists during their creative development including Monique Mojica and Victoria Hunt. Dione also contributed to workshops for local school children organized by the exhibition as well as chairing a panel on Indigenous Festivals as part of the closing events for the Festival of Origins. She was also invited to contribute to the post-exhibition experience and has produced a series of personal vignettes which can be found here. Dione’s first visit to Canada included being invited to by the Planet IndigenUS Festival to participate on an international panel on Indigenous Festivals as well as run a workshop with acclaimed writer and performer Michelle St. John. Collaborating over skype for many months before hand the workshop was an opportunity to create a unique space where people of all ages could participate in story building within the conscious environs of Aboriginal identity. 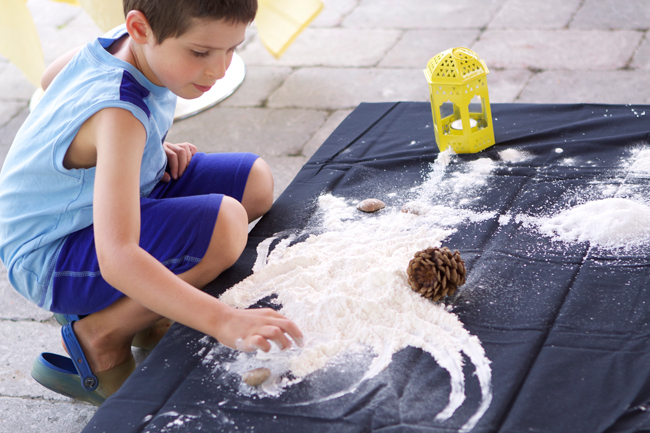 Festival goers of all ages, particular children were able to reflect, play and create stories through the very simple offerings of flour, salt, water, earth, stones all against the proud colours of the Aboriginal flag. The panel which was hosted by Artistic Director Marc Merilainen and included Artistic Director of Origins: Festival of First Nations, Michael Walling explored questions related to the role and sustainability of Indigenous Festivals in our world today. During the two-week festival Dione also spent time as a guest artist of Debajehmujig Storytellers on Wikwemikong, an experience that she has reflected upon in detail here. 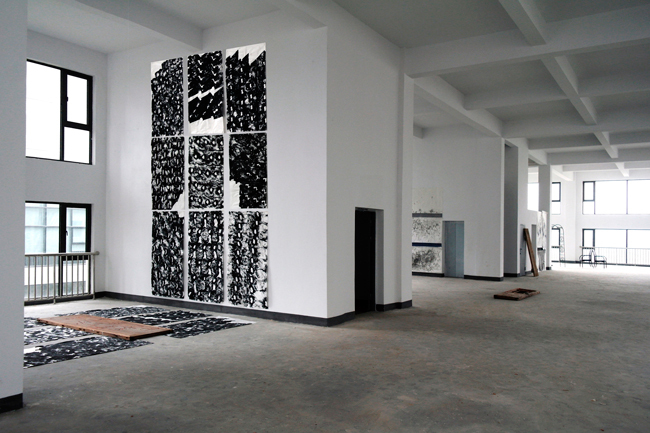 In September 2012 Dione was invited as a creative-in-residence to the artistic community in at Sunhoo Industrial Park in Fuyang, a district in the Zhejiang province, China. 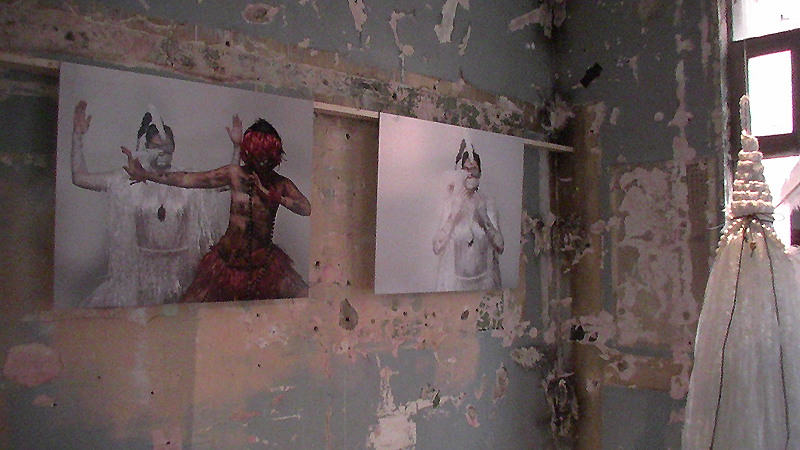 Over the period of three weeks, Dione collaborated with American visual artist Michael Lee to develop a visual script that explored the narratives of the women in the area. Independently each developed reflections upon the space, one that was chiefly characterized by the imposition of industrialization and national immigration. 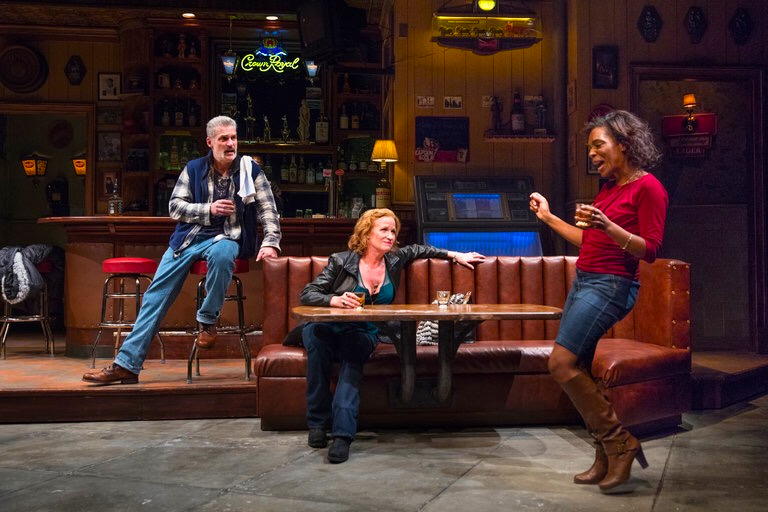 The residency was set in an area where rolling hills were sharply contrasted with freshly erected apartment clocks and graveyards and rubbish dumps jostled for attention side by side. But while the landscape was particularly pertinent for Michael it was the narratives of the women that were of particular interest to Dione and over the course of the time spent in this remote (even by China’s standards) part of the country Dione produced a set of three monologues. Please click here to see a video made as a result of this collaboration. For a personal account of time spent in China as part of this residency please click here.